As we continue to hear about the impact of the wildfires in California, CERF+ is reaching out to artists and arts organizations in affected communities to provide emergency relief and useful recovery resources. Are You an Artist Working in a Craft Discipline? CERF+’s emergency financial relief program, the Craft Emergency Relief Fund, provides $3,000 grant and other assistance to artists working in craft disciplines who are facing a career threatening emergency. CERF+ staff is available during the week from 8:30am-5:00pm EST at 802.229.2306 and info@cerfplus.org to provide counseling and referrals to artists searching for emergency resources. We hope you didn’t suffer personal or business property damage from the wildfires, but if you or an artist you know did, CERF+’s Studio Protector has tips to help make the recovery go more smoothly. After the Fire – FEMA’s Heritage Emergency National Task Force’s advice for salvaging damaged family treasures. California Crisis Counseling – Short-term counseling may be available for emotional or mental health problems caused by the impacts of the disaster. For more information, contact your county mental health department. 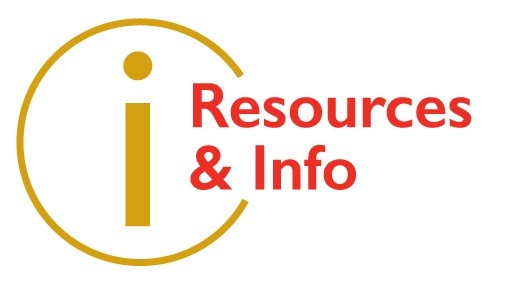 California Department of Insurance – Wildfire resources and insurance information. If you are experiencing difficulty with the processing of your claim or wish to have an underinsurance issue investigated, contact the officers at the CDI’s Consumer Hotline at 1-800-927-4357(HELP). California Contractors State License Board (CSBL) – The CSLB verifies contractor licenses, investigates complaints, and provides helpful information about hiring a licensed contractor. For information on hiring or filing a complaint regarding a contractor, disaster victims may call CSLB’s Disaster Hotline M-F from 8 a.m. – 5 p.m. at 1-800-962-1125, or the 24-hour automated telephone response system, 1-800-321-CSLB (2752). Licenses can also be checked online.